We are laboratory refurbishment specialists. With a full team of experienced engineers, builders, decorators, electricians and plumbers, we offer a complete laboratory construction service from design to fit-out. Whether it’s a university, school, dental or medical laboratory, we’ll create a well-equipped space that looks good as well as being functional. Equipment and storage. What equipment will you work with in your laboratory? Where will it be stored? Utilities. You’ll need good access to gas, water and electricity. Will you need gas at every workstation? How many sinks and taps do you require, for hands and equipment? Are there any other particular requirements for your laboratory? Space. How many people will need to use the laboratory space at the same time? What will they need close at hand? How big should one person’s workspace be? By considering these questions you’ll be able to design a laboratory that makes your work as efficient as possible. Ventilation. If you’re working with chemicals it’s vital to have a good ventilation system in place, so you’ll need to plan this into the space. Health and safety. Your laboratory must be a safe place to work. Check that your gas engineer is gas safe registered, and carry out a thorough risk assessment on your proposed new workspace to ensure that safe procedures are followed at all times. Waste disposal. Will you need an incinerator or other specialist area for dealing with waste disposal? We’ll be happy to discuss all of the above as part of the planning process for your laboratory construction project. Concept and interior design. Technicians and other staff will spend a good deal of time in your laboratory. We’ll work with you to come up with an interior that is a pleasure to spend time in. Construction and implementation services. From plumbers to gas engineers to electricians, we have our own team of contractors who can carry out your complete laboratory construction project to a high standard. Estimating. 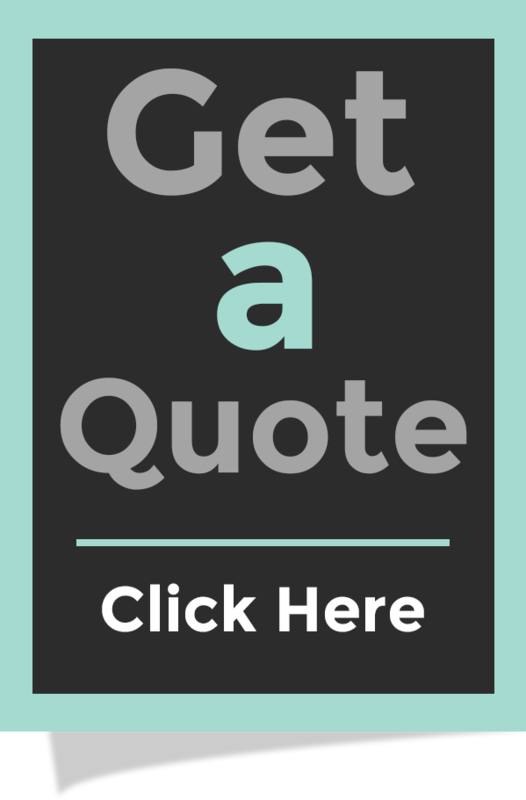 If you need an idea of what the project will cost, we’ll price up a detailed quote. Planning and advisory services. We’ll advise on planning applications and help you prepare all the appropriate documents. Planning and Building Control approvals. Building Control issues are all taken care of as part of our package. Project management. Our Project Managers will oversee your laboratory refurbishment project, to ensure that it is completed on time, on budget and to your satisfaction. Site surveys and space planning. 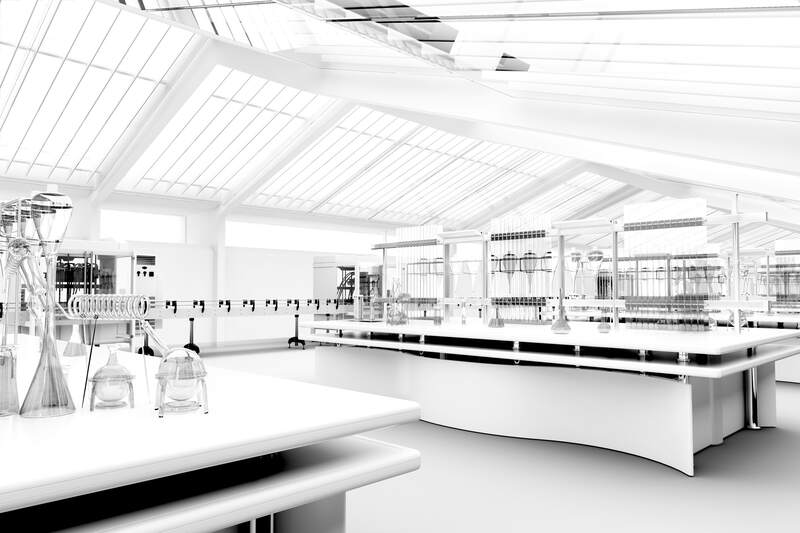 Get more from your laboratory space and make it an ergonomic and efficient place to work. Our space planners will help you design a pleasant and productive workspace. 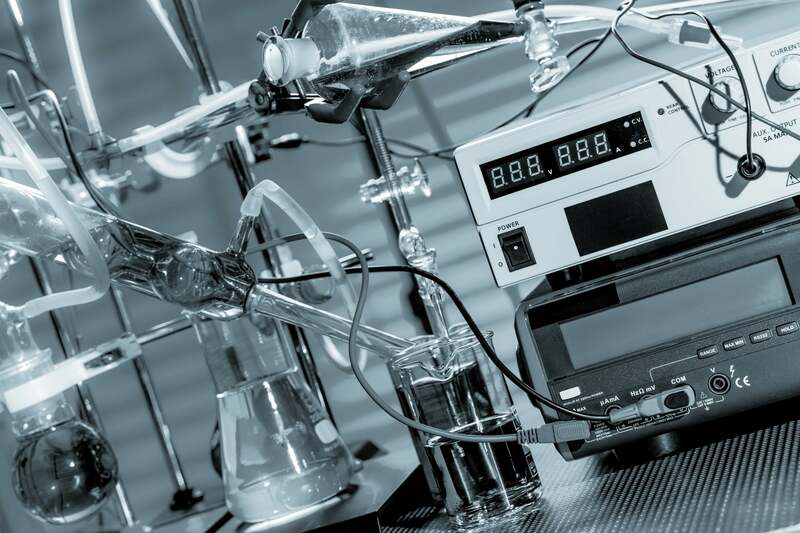 To find out more about how we can help with your laboratory refurbishment project, contact us by filling in our contact form or call us on 01462 732 991.